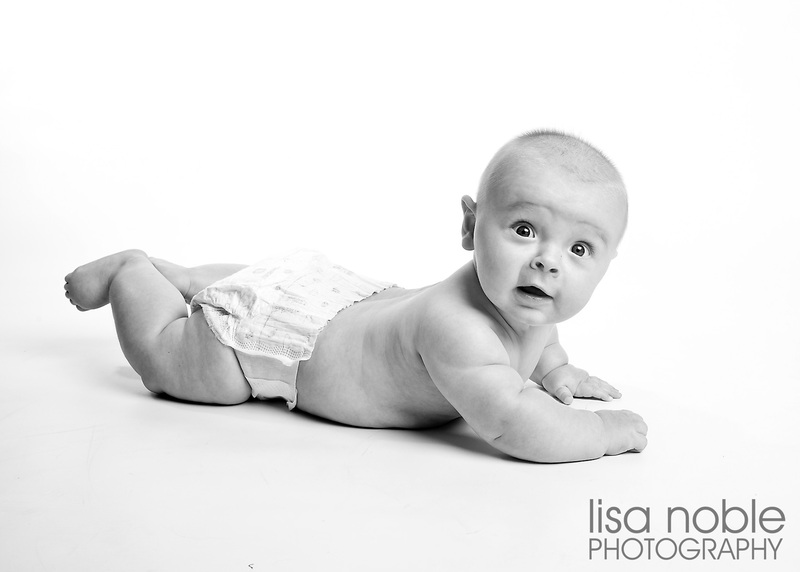 I just finished a session with this adorable little guy! 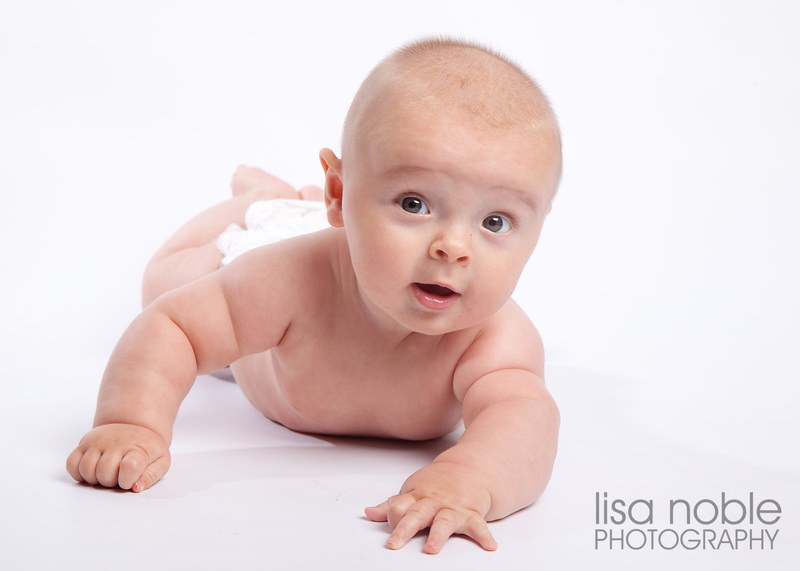 I love photographing babies! 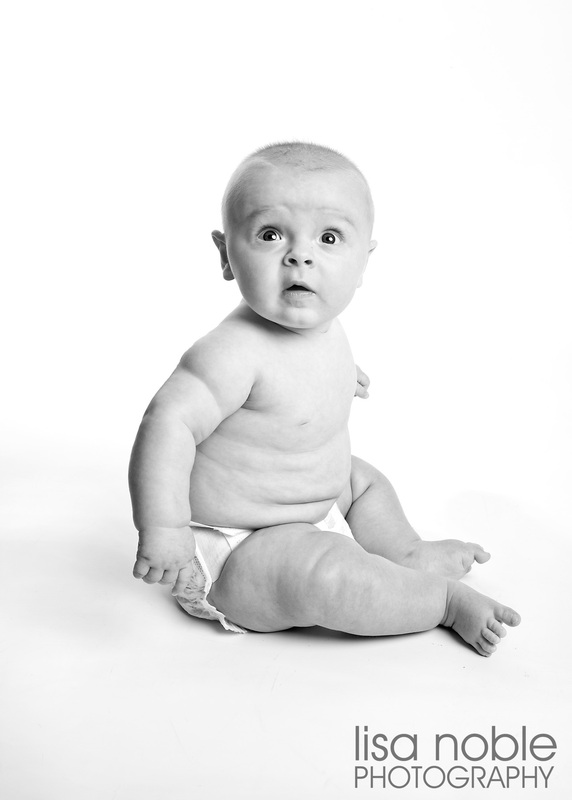 He arrived at my photography studio in San Carlos (in the San Francisco Bay Area) hungry but was so excited by the strobe lights and the new environment that he forgot about food and gave us a bunch of adorable smiles. With a little coaxing he was willing to look at my camera. After a bit of fun posing he took a food break and was back at it giving us big smiles and laughter. He is so exuberant! He loves to take in the world with those big eyes and he especially loves being held by his moms. Thank you for such a fun session! 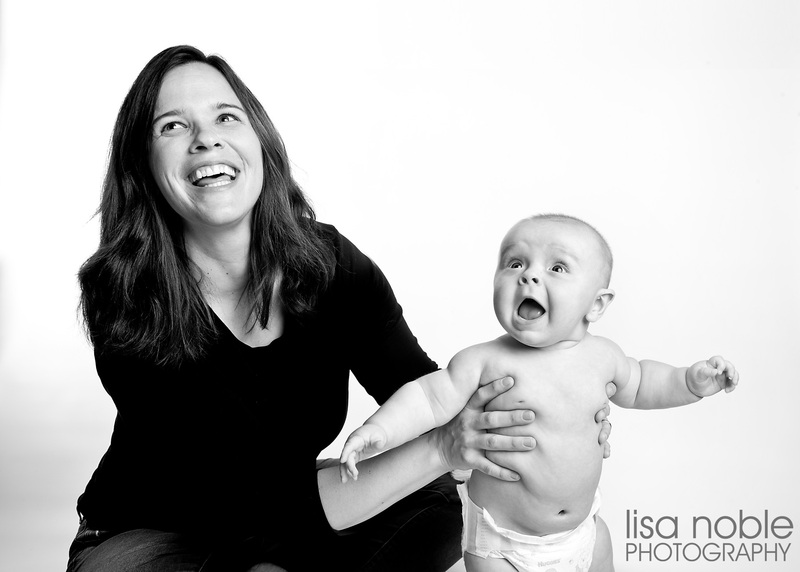 Let award-winning photographer Lisa Noble create images that you will cherish for a lifetime. Lisa’s style is clean, fresh and contemporary. She is known for capturing genuine expressions and family connections. 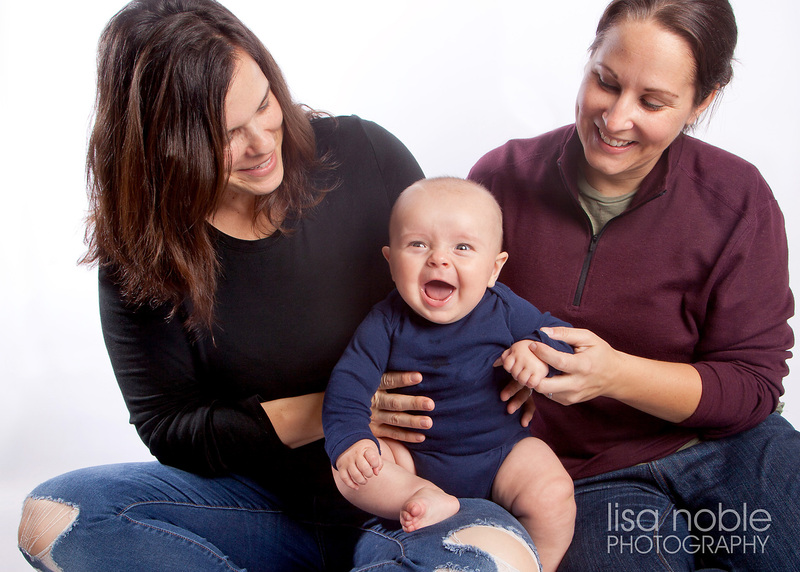 Trust Lisa to be your family photographer. 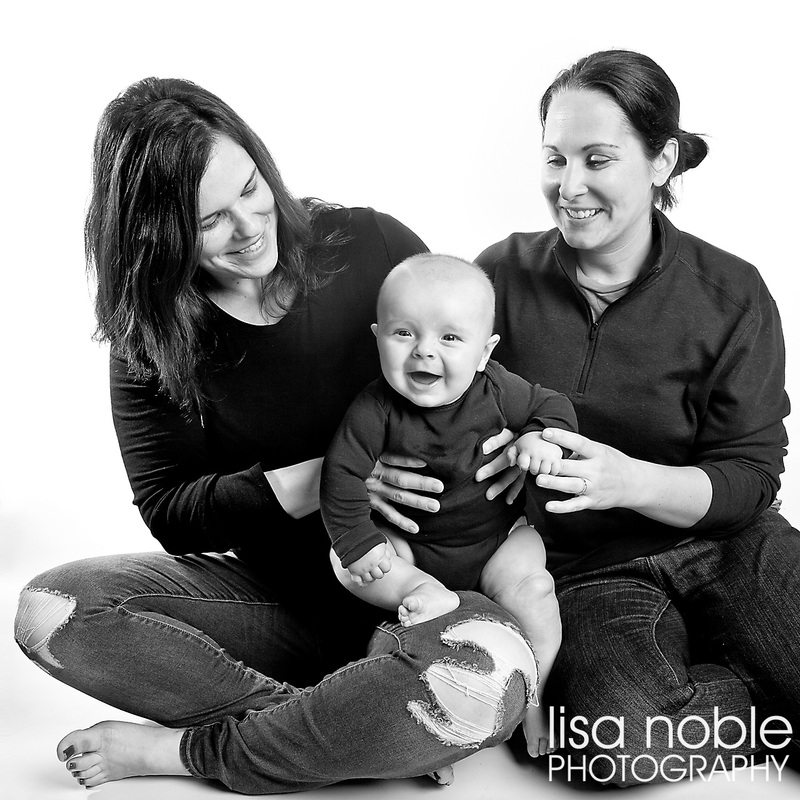 Lisa Noble Photography specializes in baby, children and family photography. Lisa shoots both in studio and outdoors using natural light. Call Lisa today at 650 631 8284 to discuss which type of session is best for you! Serving the Bay Area from San Francisco to San Jose including Burlingame, Hillsborough, San Mateo, Belmont, San Carlos, Menlo Park, Palo Alto, Mountain View, Saratoga and Los Gatos.